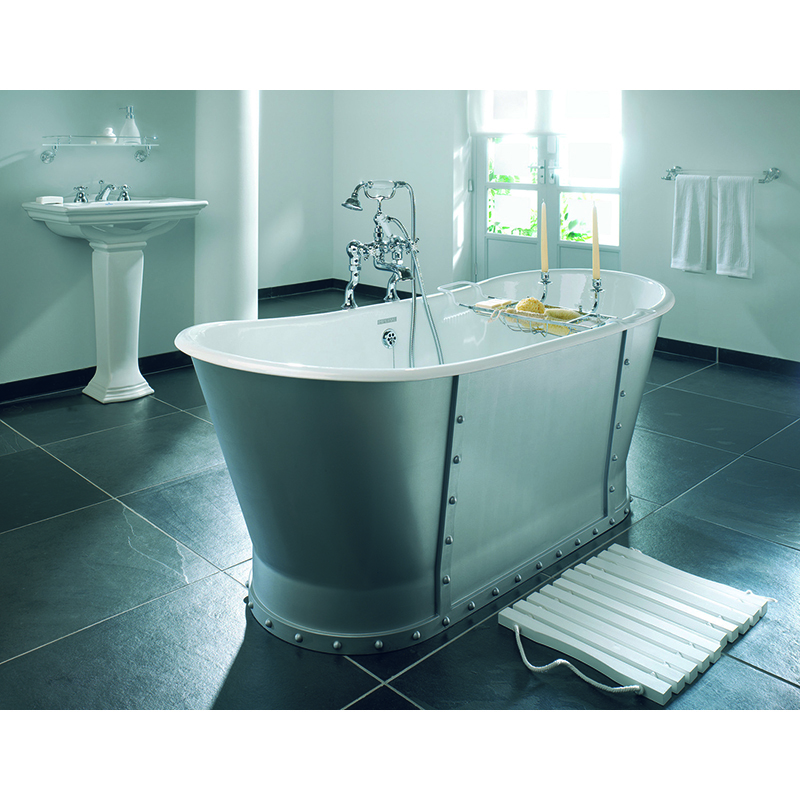 Lie back and enjoy truly luxurious bathing in this magnificent Baglioni Roll Top Bath from Imperial Bathrooms. This stunning cast iron bathtub is guaranteed to make a style statement and each tub is individually handmade to order. The timeless styling and classic industrial look provided by the superb rivet detailing ensures this freestanding bath would be equally at home in both period and more contemporary settings.